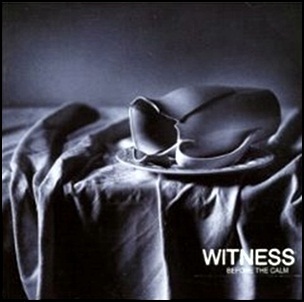 On July 12, 1999, “Island” label released “Before the Calm”, the debut Witness album. It was recorded 1998–1999 at “Rockfield Studios” in Wales, and was produced by Phil Vinall. 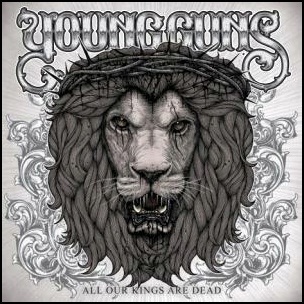 All tracks by Gerard Starke, Ray Chan, Dylan Keeton and John Langley, except where noted. 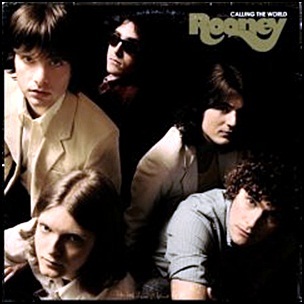 On July 12, 2007, “Geffen” label released “Calling the World”, the second Rooney studio album. 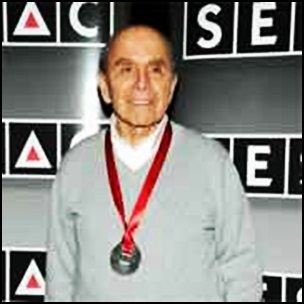 It was recorded in 2007, and was produced by John Fields. All tracks by Robert Coppola Schwartzman. 2007All in Your HeadAre You Afraid?Believe in MeCalling the WorldDon't Come Around AgainGeffenHelp Me Find My WayI Should've Been After YouJohn FieldsJuly 12Louie StephensLove Me or Leave MeMatthew WinterNed BrowerParalyzedRobert Coppola SchwartzmanRooneysecond albumTaylor LockeTell Me SoonWhat ForWhen Did Your Heart Go Missing? On July 12, 2017, Joe Fields died aged 88. He has worked for “London Records”, “MGM”, “Verve”, “Prestige”, “Sue Records”, and “Buddha Records” (started their jazz division, “Cobblestone Records”), before he started his own label “Muse Records” in 1973. The label featured artists such as Pat Martino, Houston Person, Cedar Walton, Charlie Earland, Larry Coryell and Woody Shaw. In the 80’s Fields acquired “Savoy” and “Landmark Records” labels. “Savoy” owned recordings by Charlie Parker, Miles Davis and Dexter Gordon, among others. In 1997, Joe, and his son Barney, launched “HighNote” and “Savant Records”, labels that features artists such as Kenny Burrell, Houston Person, Wallace Roney, Eric Alexander, Freddy Cole, Tom Harrell and Russell Malone. 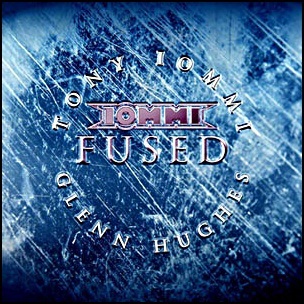 On July 12, 2005, “Sanctuary” label released “Fused”, the third Tony Iommi solo album. It was recorded in 2004, and was produced by Bob Marlette and Tony Iommi. All tracks by Tony Iommi, Glenn Hughes and Bob Marlette. 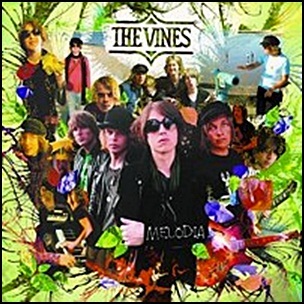 On July 12, 2008, “Ivy League” label released “Melodia”, the fourth Vines studio album. It was recorded November 2007 – March 2008, at “Sunset Sound” in Hollywood, “Kingsize Sound” in Los Angeles, and was produced by Rob Schnapf. All tracks by Craig Nicholls. 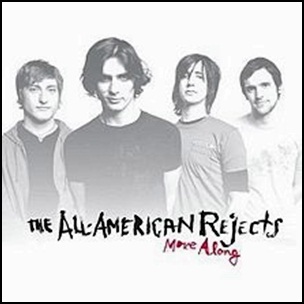 On July 12, 2005, “Interscope” label released “Move Along”, the second All-American Rejects album. It was recorded December 2004, at “Bay 7 Studios” in Valley Village, “Sparky Dark Studio” in Calabasas, California, and was produced by Howard Benson. The album was certified Platinum in Canada by “Music Canada” and 2 x Platinum in US by the “RIIA”.